Africa, the land of the origins of humanity. With exotic and profoundly beautiful landscapes, rich culture, and a wild kingdom of flora and fauna, the mystique of Africa and its traditional decor have captured the eyes and hearts of millions across the world. 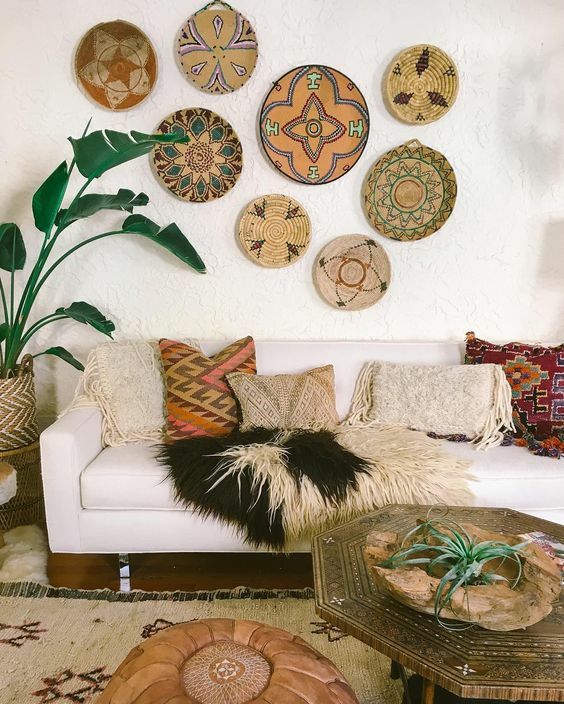 The saturated color palettes, earthy and hypnotic patters and textures, and infusion of natural elements is what gives African style interiors their allure. Africa is the largest continent on Earth, with fifty-four countries, and the second largest continental population in the world. We are only beginning to scrape the surface of the vast array of traditional styles from each culture and tribe, but have a taste of these selections with origins primarily from Central and East African regions. Take a peek at some lovely selections from Africa’s European neighbor in these Countryside Chic French Homes!